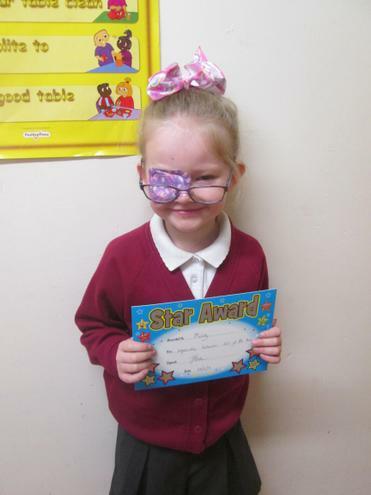 Each week children from Reception to Year 6 are chosen by their teacher to be Star of the Week. 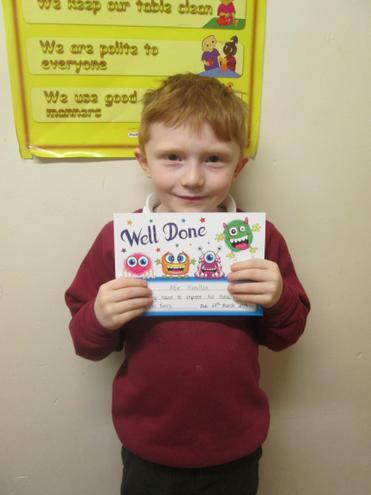 This can be for many different reasons; good behaviour; an excellent piece of work; understanding something tricky; kindness and lots more. 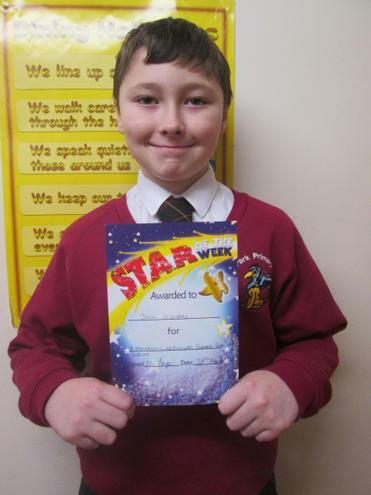 The children are very proud when they get Star of the Week. 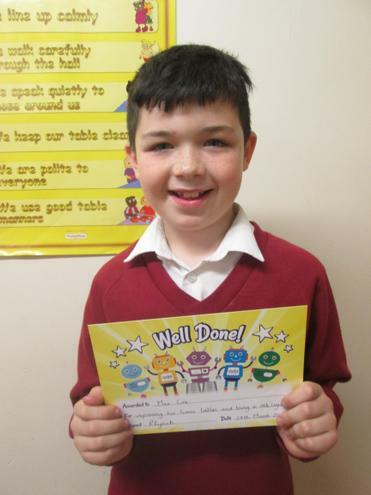 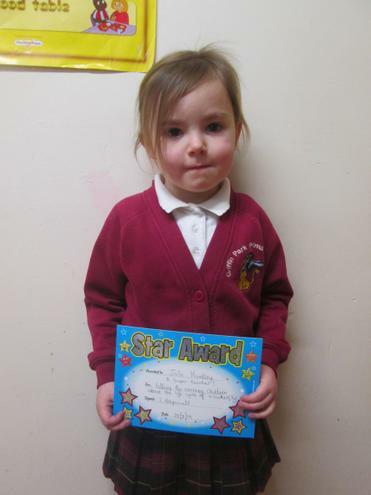 A postcard arrives home inviting parents to come to the Star of the Week Assembly. 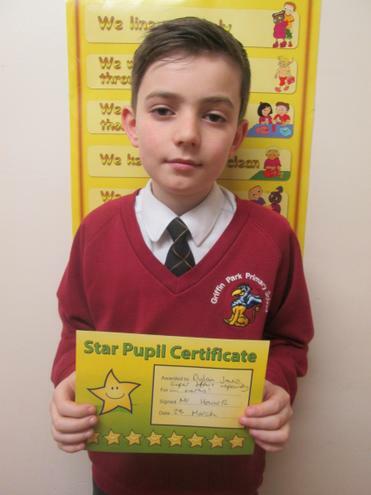 The Stars of the Week get to wear a gold school jumper for the week so that everyone in school knows about their achievement.